Okaya is a cost effective solution for inverter batteries for Home and Office. 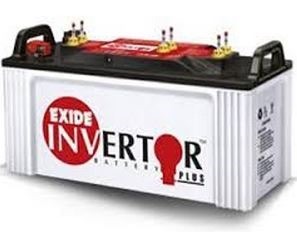 The company has introduced wide range of models in its Tall tubular inverter battery series. Okaya Tall tubular has 5 models in 150 ah range and only one model in 160 ah. 150 ah is always the most preferred one, hence okaya has launched 5 tall tubular models in 150 ah range itself with different warranty period options. Consumers could choose the right model that suits their budget and load preference. 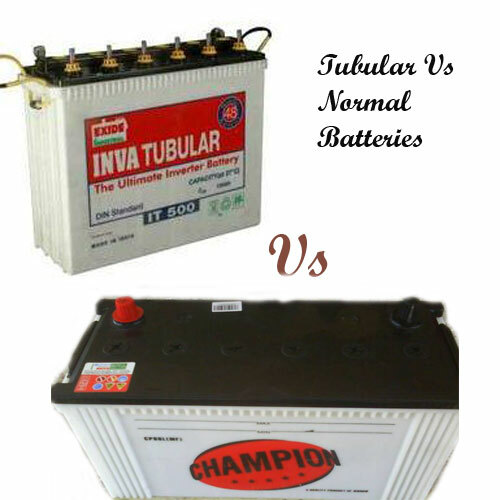 Built with ‘Hadi Tubular Technology’, which is very versatile technology in tubular battery manufacturing. Ceramic Vent Plugs and water level indicators filter out unhealthy fumes from battery while charging. Battery cycle life – 1200 cycles (as claimed by the company), which is equal to all top models in the market. You might have found difficult to understand the warranty details given above, here is a simple explanation about it. 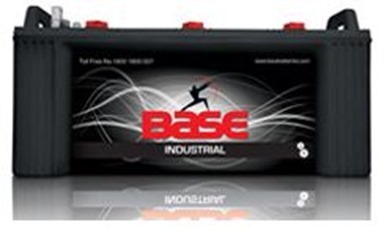 If your battery fails under free replacement warranty period, you will get brand new battery as replacement. Prorata warranty is just a discount on new battery purchase. 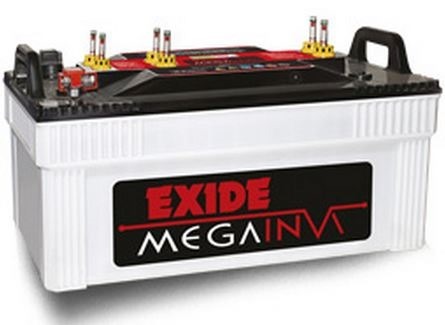 If your battery fails under prorate warranty period, you won’t get replacement or repair service, they just offer some discount on your new battery purchase. Discount depends on the time when you apply for claim. Discount would be something like 12 to 25 % approximately. Okaya has discontinued some models, so we didn’t include those models in this list. Okaya is changing the outlook of its batteries periodically to improve the battery appearance. So don’t get confused when you see Okaya tall tubular with different outlook compared to the pictures published here. Above two models are available in both Blue and Black color. 160 ah model TT 6024 is available only in Black Color, than means Okaya Propower. NO confusion – blue, black or any other new color, all are same, just see the model number before purchase.